Democratic socialist Alexandria Ocasio-Cortez is facing criticism over how she rejected Ben Shapiro‘s challenge for the two of them to debate. Yesterday, the conservative commentator expressed his eagerness to sit-down with the progressive House candidate and was willing to make a $10,000 contribution to her campaign or raise money for charity. And after a delayed response, Ocasio-Cortez declined the offer. If a man asking @Ocasio2018 to debate is catcalling, what was it when I asked? (And other women that I’m sure have also asked.) 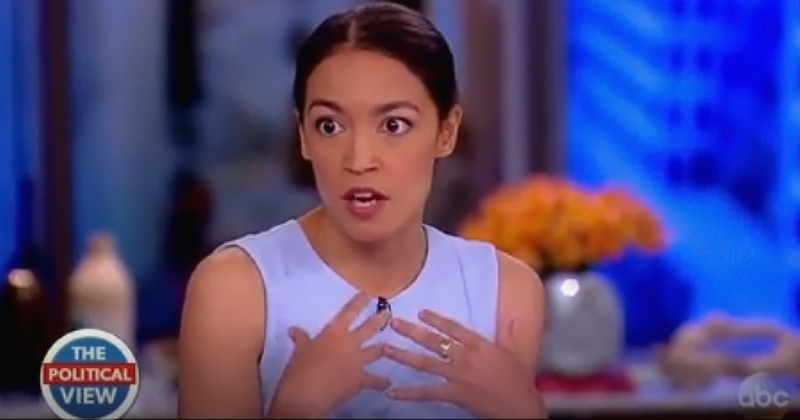 I would LOVE to discuss her claim that Jesus was a socialist. Or is that mean? Shapiro himself had a sharp rebuke.